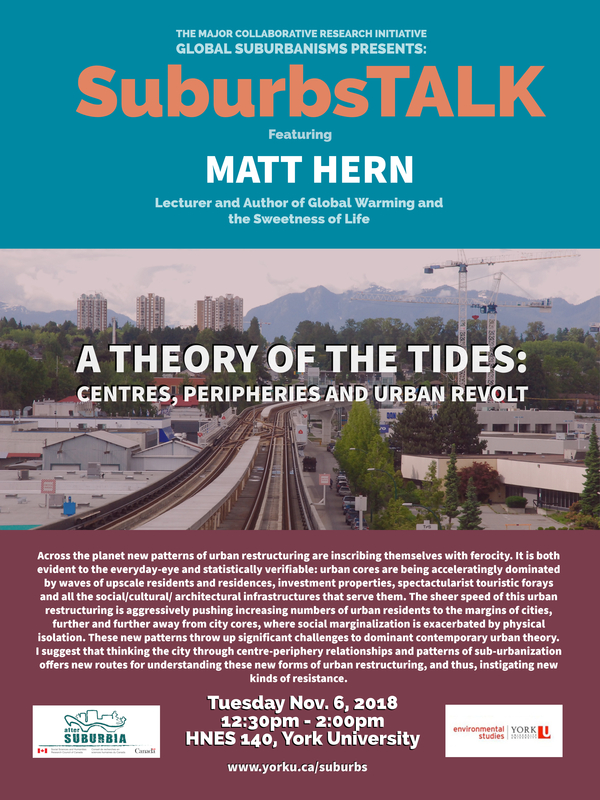 Massive Suburbanization: (Re)building the Global Periphery and Critical Perspectives on Suburban Infrastructures: Contemporary International Cases are now available for pre-order from the University of Toronto Press. 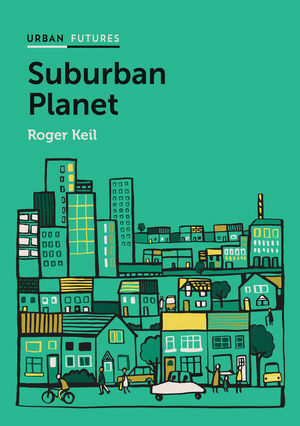 The books are a part of the Global Suburbanisms book series, edited by York University’s Roger Keil, which looks at global developments in suburbanization and suburbanisms today. 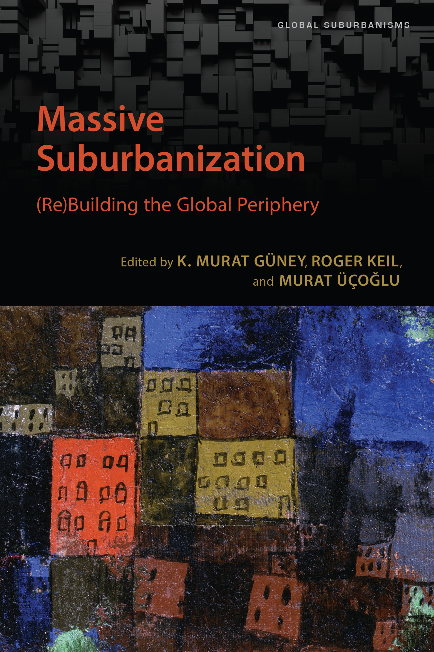 Massive Suburbanization: (Re)building the Global Periphery edited by K. Murat Guney, Roger Keil, and Murat Ucoglu provides an systematic overview of large-scale housing projects in the urban periphery. 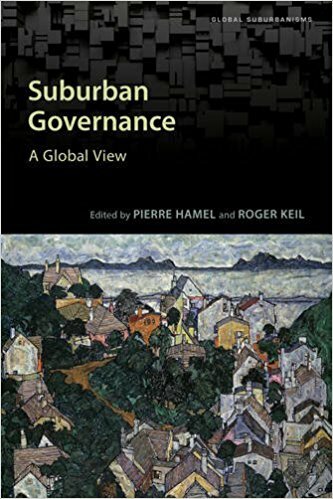 Global in focus - from large-scale suburban projects in Canada, the former Czechoslovakia, France, Germany, and the United States to new peripheral estates in China, Egypt, Israel, Morocco, the Philippines, South Africa, and Turkey - Massive Suburbanization builds a new discussion pertaining to the problems of the urban periphery, urbanization, and the neoliberal production of space. As much of the new urban growth in cities is taking place in the periphery, infrastructures are in a constant state of playing catch-up to rapid development. They are also places of major urban innovation. 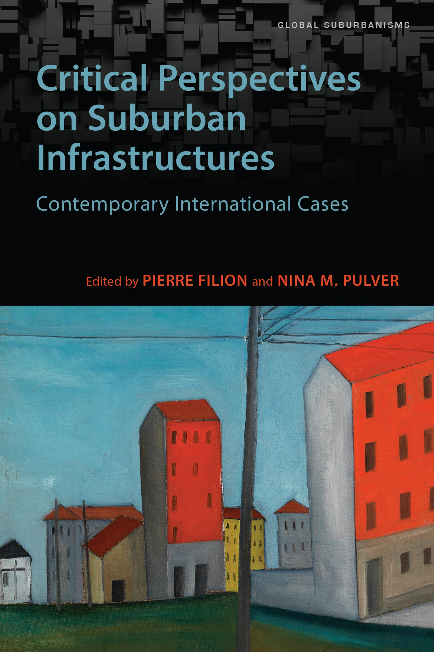 Critical Perspectives on Suburban Infrastructures: Contemporary International Cases, edited by Pierre Filion and Nina M. Pulver identifies various political, economic, social, and environmental issues related to suburban infrastructures. 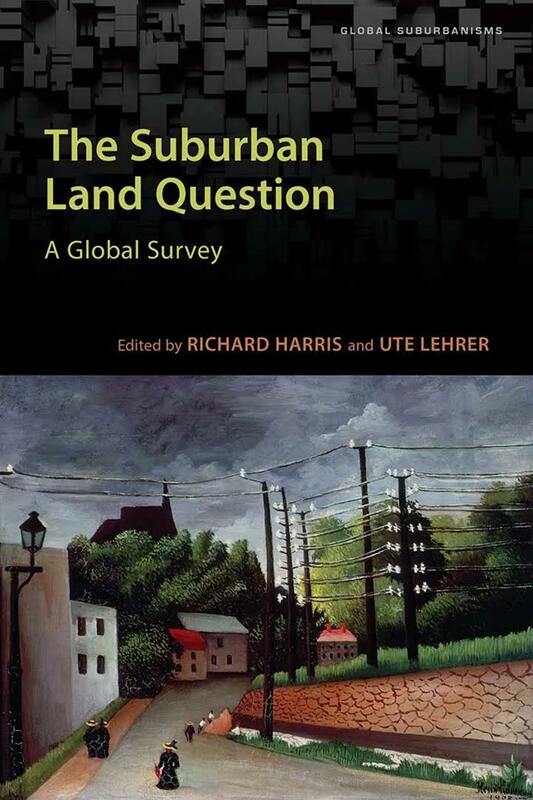 It also highlights the similarities and differences between suburban infrastructure conditions encountered in the Global North and Global South. Across the planet new patterns of urban restructuring are inscribing themselves with ferocity. It is both evident to the everyday-eye and statistically verifiable: urban cores are being acceleratingly dominated by waves of upscale residents and residences, investment properties, spectactularist touristic forays and all the social/cultural/ architectural infrastructures that serve them. 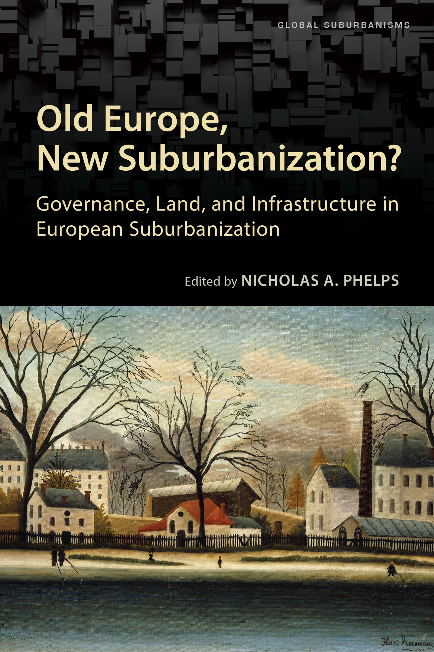 The sheer speed of this urban restructuring is aggressively pushing increasing numbers of urban residents to the margins of cities, further and further away from city cores, where social marginalization is exacerbated by physical isolation. These new patterns throw up significant challenges to dominant contemporary urban theory. 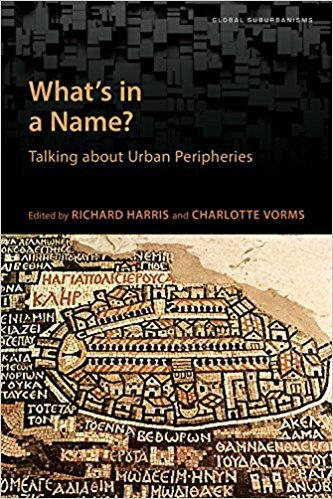 I suggest that thinking the city through centre-periphery relationships and patterns of sub-urbanization offers new routes for understanding these new forms of urban restructuring, and thus, instigating new kinds of resistance. 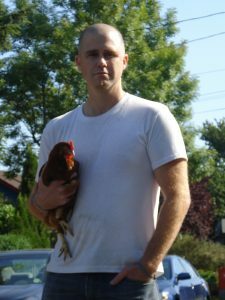 Matt Hern lives and works in East Vancouver on səlil'wətaʔɬ (Tsleil-Waututh), Skwxwú7mesh (Squamish), and xʷməθkʷəy̓əm (Musqueam) territory with his partner and daughters. He co-directs Solid State Industries, and continues to lecture globally. Matt's books and articles have been published on all six continents and translated into thirteen languages. His most recent books are What a City is For: Remaking the Politics of Displacement (MIT Press, 2016) and Global Warming and the Sweetness of Life (MIT, 2018, with Am Johal and Joe Sacco). Drawing on connections made through York International, the SSHRC-funded Major Collaborative Research Initiative Global Suburbanisms: Governance, Land and Infrastructure based at York University teamed up with the University Florence and Polytechnic University of Milan to present the Spring Institute in Global Suburban Studies. Aimed at early career scholars and advanced graduate students, the Spring Institute took place in Florence and Milan from April 30- May 11, 2018. 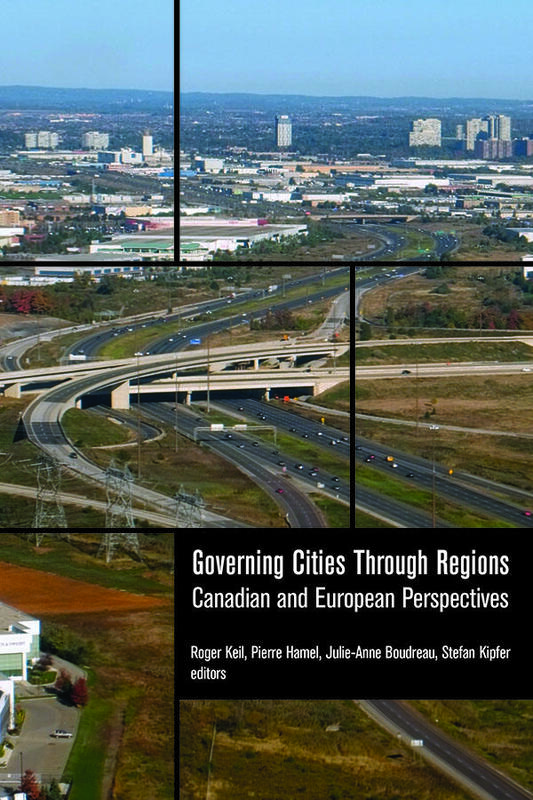 On the Canadian side, York University professors Ute Lehrer and Roger Keil were joined by University of Waterloo professors Pierre Filion and Markus Moos, all theme leads in the MCRI on global suburbanization. Participants sponsored through the MCRI included 18 early career scholars and advanced graduate students from the Toronto and Waterloo region, as well as from other international institutions. 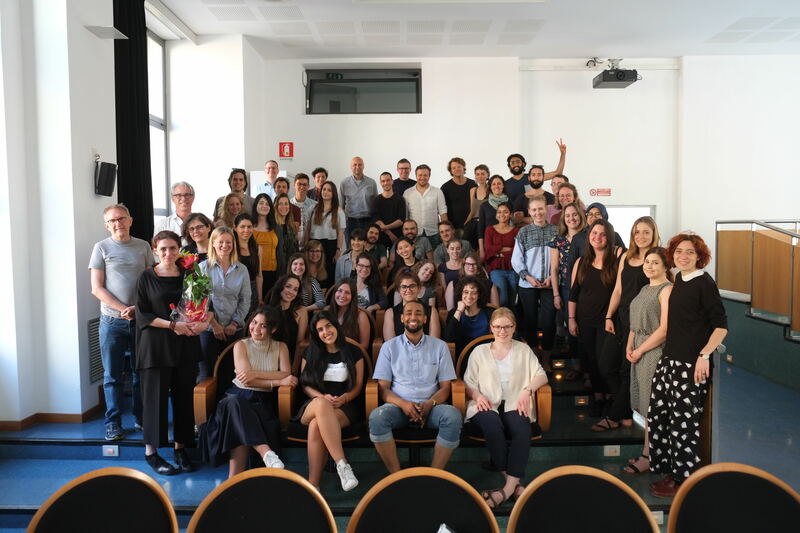 Using the suburbanization of Florence and Milan as examples, it was the purpose of the institute to study and discuss global suburbanization processes through conceptual and methodological collaboration during two weeks of intense and in-depth exchange. Structured around the themes of governance, land, and infrastructure, the institute combined formal and informal opportunities to study the sub/urban landscapes of Florence and Milan. The first week in Florence featured lectures on the multiplicity of Florence suburban landscapes by professors Giancarlo Paba, Camilla Perrone, and Iacopo Zetti from the University of Florence. 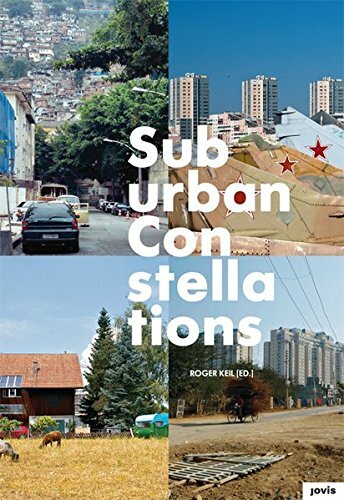 It also included an introduction to suburbanization and suburbanisms by professors Roger Keil and Ute Lehrer, discussing their recently published works Suburban Planet and The Suburban Land Question. In addition to formal lectures and group discussion, the week featured suburban field trips and workshops, including a bike tour and a session on publishing for early career scholars. Highlights from the suburban bike tour included visits to Parco delle Cascine, a historical public park that winds along the banks of the Arno River; Le Piagge, a modernist social housing development commonly called “the ships” due to their unique shape; and a visit to the proposed site for the Peretola Airport expansion which doubles as an important hydrological and agricultural landscape. The bus tour featured stops in Scandicci, a Florentine suburb connected to the centre by the city’s first tramway; Chianti, where participants observed the touch of urbanization on the rural landscapes of wine country; and Prato, a landscape of textile factories and home to a large Chinese community. The workshop on publishing took place in Fiesole, in the former home of renowned Italian architect Giovanni Michelucci. In addition to the discussion on publishing featuring professors Ute Lehrer, Camilla Perrone and Roger Keil, Spring Institute participants were introduced to the life and legacy of this important architect by Professor Giancarlo Paba, the president of the Michelucci Foundation. The second week in Milan featured lectures on post-metropolitan Italy by professors Alessandro Balducci and Valeria Fedeli, Polytechnic University of Milan; Suburban Infrastructure by Professor Pierre Filion, University of Waterloo; and Everyday Suburbanisms by Professor Markus Moos, University of Waterloo (with Lorenzo de Vidovich acting as a discussant). Moos’ lecture was based on his recently published book Still Detached and Subdivided? 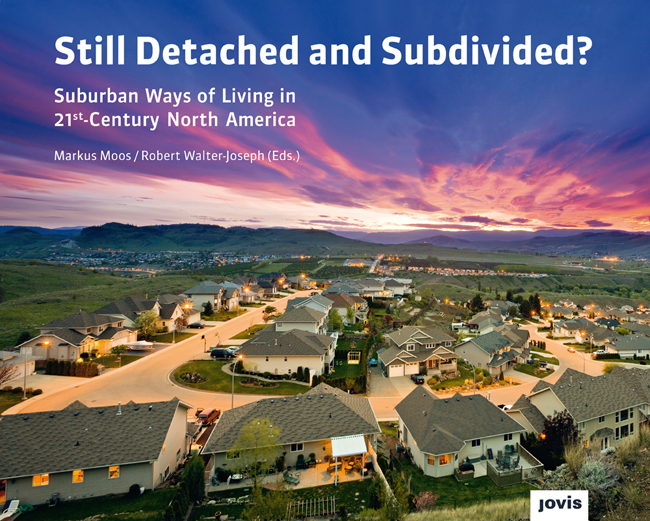 Suburban Ways of Living in 21st Century North America. The second week included a career building workshop on “Methods of Suburban Research” led by professors Pierre Filion, Ute Lehrer, and Markus Moos. Field trips in Milan included walking and bus tours. 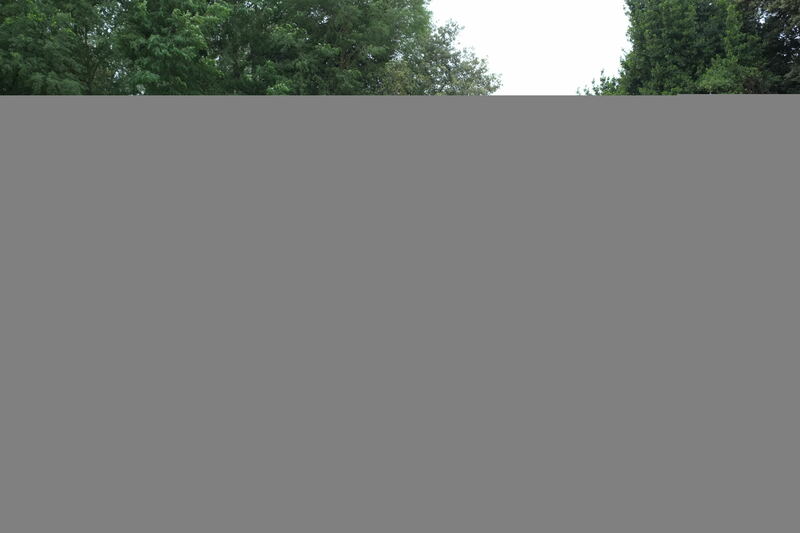 The walking tour, led by Professor Valeria Fedeli, explored urban transformation in the central city of Milan. Stops on the tour included the newly developed Porto Nuova, a central business district that boasts that country’s tallest skyscraper as well as a visit to CityLife, a mixed use development project located on the former grounds of the Fiera Milano exhibition, featuring new condominium developments by international starchitects Zaha Hadid and Studio Libeskind. The bus tour, led by Professor Marco Facchinetti, Polytechnic University of Milan, brought the participants to a variety of communities demonstrating the vast differences in suburban development shaping Milano’s periphery. A highlight for many was visiting the famed Silvio Berlusconi’s exclusive residential enclave Milano 2, built in the 1970s and intentionally disconnected from the city by metro. In the spring of 2019, Professor Ute Lehrer will bring another group of students abroad, this time to Germany. Organized as a course for York MES planning students, the critical planning workshop will study the principles of modern urban planning and investigate the realities of planning today. Lorenzo De Vidovich "Transit networks are key to smart growth in suburbs"
This research is supported by the Social Sciences and Humanities Research Council of Canada through funding from the Major Collaborative Research Initiative “Global Suburbansims: Governance, Land, and Infrastructure in the 21st Century" (2010-2017).